Neem oil is most useful in our home remedy. Each house must have one bottle of Neem oil at home. Neem oil is very good wound healer. 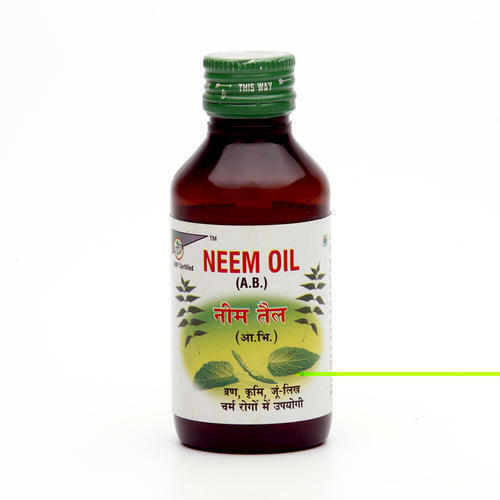 Neem oil can be used for an insect bite, dandruff, itching. It can be applied in non-healing. Psoriasis, oozing eczema, dermatitis and in many skin diseases. Neem oil is also used as a pesticide.